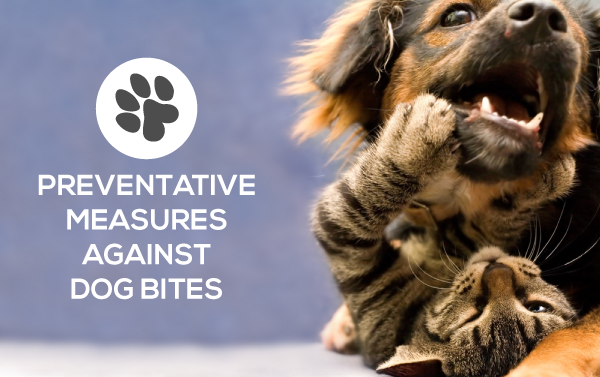 Animal bites cause serious injuries and many bites are preventable. It is important to know how to prevent animal bites and to teach children how to be safe around animals. If you look dog bites alone in the United States, this is a serious cause of trauma and cost. Almost one in five of those who are bitten (a total of 885,000) require medical attention for dog bite-related injuries and about half of these are children. Cat bites are also very common and can cause serious infections. Cats are also more often not vaccinated for rabies by their owners and this increases the risk of exposure to rabies if the cat bites a person. All cats should be vaccinated, including strictly indoor cats. Indoor cats have become infected when a bat has gotten into a house or garage. All animal bites are required by California State regulations to be reported (Title 17, California Code of Regulations [CCR], §2606). For more information on Colusa County's Animal Control Services click here.